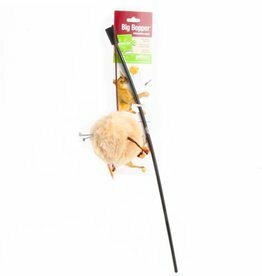 - Catnip Toy - Colourful Knitted Mouse With Feather Tail - Small And Easy To Carry - Suitable for cat interactive and catch toy. 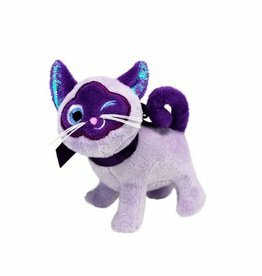 Kitty will love you when you show up at home with a ticket to the PURRR!-Muda Triangle. 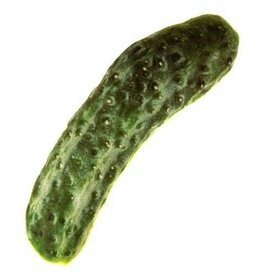 Comes in three bright colors: green, pink and yellow. 4” wide and offered in counter top jugs with six of each color. 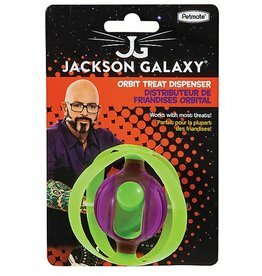 Refill for Da Purr Peller our newest interactive toy! 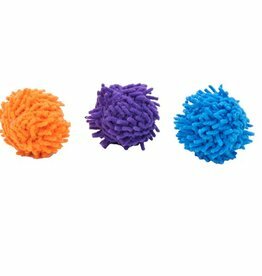 Shaggy, soft and an intriguing texture make these balls the cat's meow! 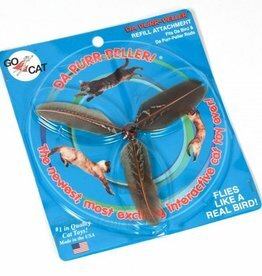 They are fun to claw, chase and bat. 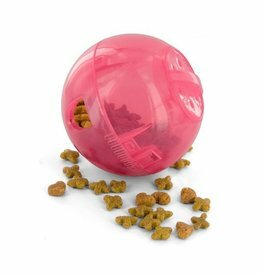 Comes in a variety of colors that you and your pet will love! 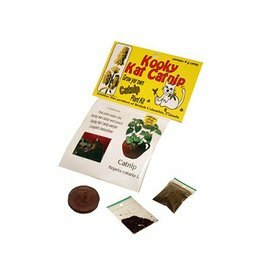 Grow yer own catnip plant kit comes with peat pellet starter disc, seeds and catnip sample! 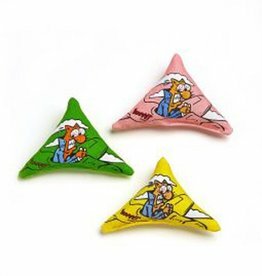 Cultivez votre propre plante de catnip avec ce kit qui incluent: un disque de démarrage de pépins, des graines et un échantillon de catnip! 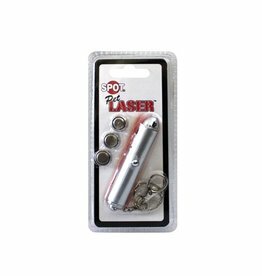 Unleash your pet's inner tiger with the Ethical Single Spot Laser Toy - just point the laser at the floor or wall and let your pet chase and attempt to capture its elusive prey. Batteries included! 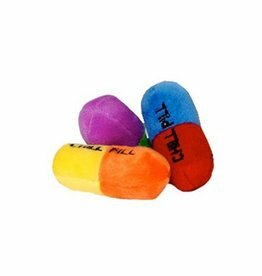 Time for kitty to chill with these appropriately named Chill Pills. 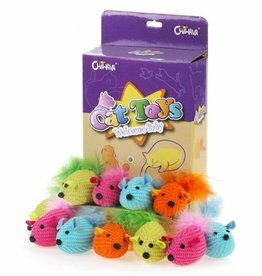 All Loopie cat toys come with organic USA grown catnip. Colors may vary. Each sold separately.